Description: Redding 11020 Redding Shellholder (press type) #20 New tapered design allows for easy case entry. 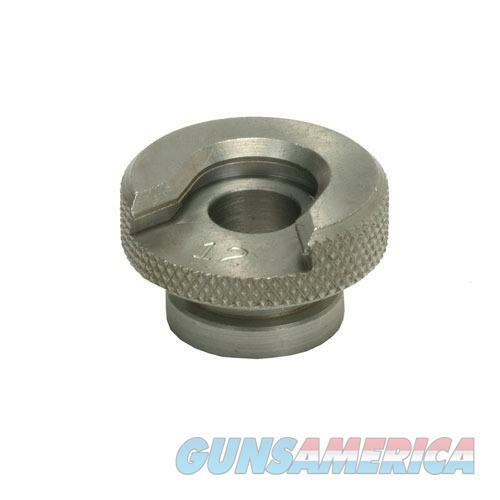 Machined to very close tolerances to fit your cases perfectly and eliminate potential problems. The universal design fits all popular presses. Only Redding shellholders are heat treated and have outside knurling to make them easy to handle and change. View Redding Shellholder Chart.